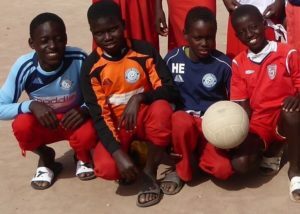 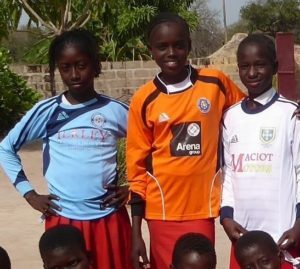 Hats off to Gambian Schools Trust and all the people in Menston who donated their old shirts to this amazing Charity. 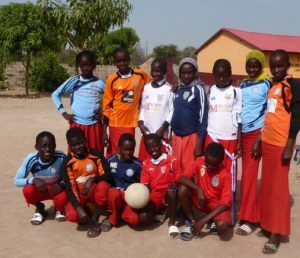 Run by six unpaid volunteers (David Oldfield, Christine Brown, Linda Gunn, Paul Neimantas, Steve Lawther, Hilary Lawther) who pay all their own travelling expenses, the Gambian Schools Trust has no premises, they meet in their chairman’s house in Nab Wood. All money raised is spent on work here in The Gambia.